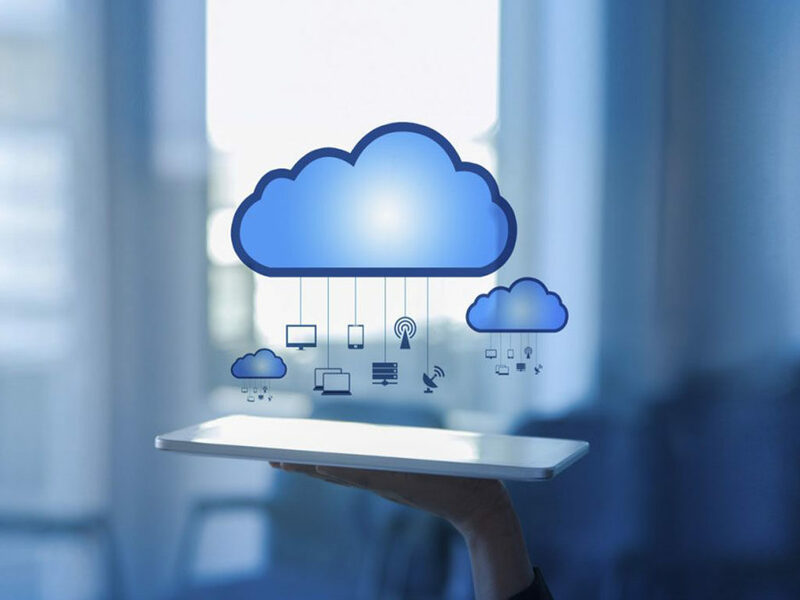 Cloud computing is primarily comprised of three services: infrastructure as a service (IaaS), software as a service (SaaS), and platform as a service (Paas). Software as a service is expected to experience the fastest growth, followed by infrastructure as a service. According to research conducted by Forrester, the cloud computing market is anticipated to grow from $58 billion in 2013 to more than $191 billion by the year 2020. To cater to this high growth of the industry we have introduced our course in cloud computing for engineering students across all years. This course introduces students to the basics of cloud computing, introduction to Amazon web services and various operations on the cloud. No pre-requsite is required to attend this course as we cover all required topics in the class itself. Request for the course brochure to know what topics we cover in this course.